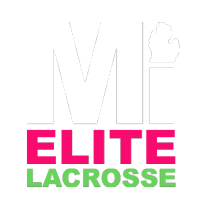 In order to provide a more competitive option for our players, in 2019 MI Elite will be bringing an elite open team to the IWLCA Capital Cup tournament in North East, Maryland from 7/18 - 7/21. The team will be composed of 20 players and will be based on a tryout. We will be taking one team from our four high school teams (two Okemos teams and two Grand Rapids teams). Tryouts will be held at the end of May to determine the team.